What conditions does Phentermine HCL treat? List Phentermine HCL side effects by likelihood and severity. What should I know regarding pregnancy, nursing and administering Phentermine HCL to children or the elderly? Does Phentermine HCL interact with other medications? 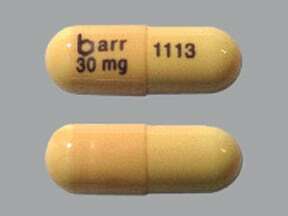 This medicine is a peach, oblong, capsule imprinted with "barr 30 mg" and "1113". 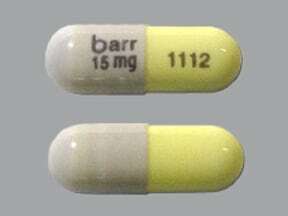 This medicine is a yellow gray, oblong, capsule imprinted with "barr 15 mg" and "1112". 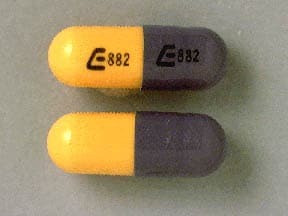 This medicine is a yellow gray, oblong, capsule imprinted with "E 882" and "E 882". 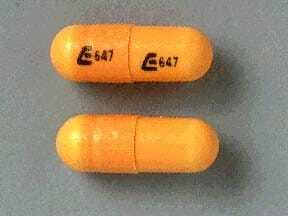 This medicine is a yellow, oblong, capsule imprinted with "E 647" and "E 647". 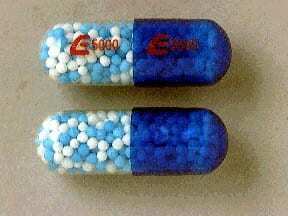 This medicine is a clear blue, oblong, capsule imprinted with "E 5000" and "E 5000". 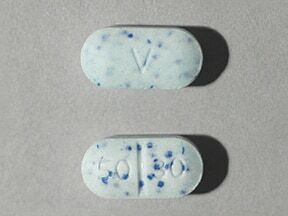 This medicine is a white-blue speckled, oblong, scored, tablet imprinted with "V" and "50 30". 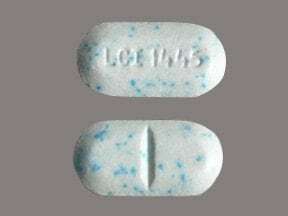 This medicine is a blue, oblong, scored, tablet imprinted with "LCI 1445". 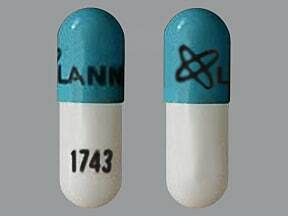 This medicine is a light turquoise blue white, oblong, capsule imprinted with "logo and LANNETT" and "1743". 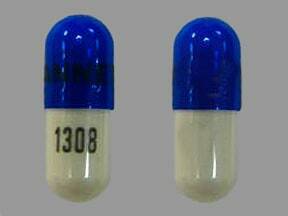 This medicine is a natural blue, oblong, capsule imprinted with "LANNETT" and "1308". 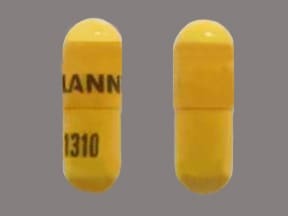 This medicine is a yellow, oblong, capsule imprinted with "LANNETT" and "1310". 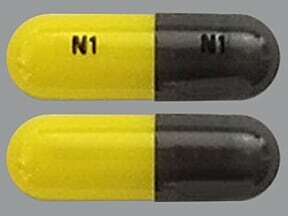 This medicine is a yellow gray, oblong, capsule imprinted with "N1" and "N1". 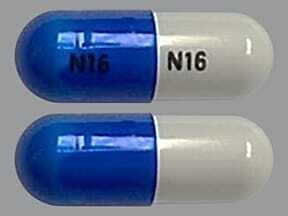 This medicine is a clear blue, oblong, capsule imprinted with "N16" and "N16". 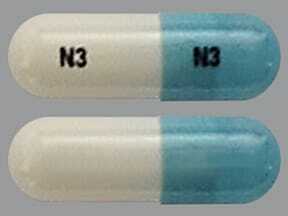 This medicine is a white blue, oblong, capsule imprinted with "N3" and "N3". 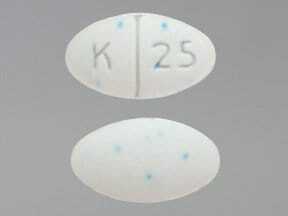 This medicine is a white-blue speckled, oval, scored, tablet imprinted with "K 25". 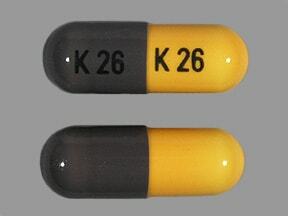 This medicine is a yellow gray, oblong, capsule imprinted with "K 26" and "K 26". 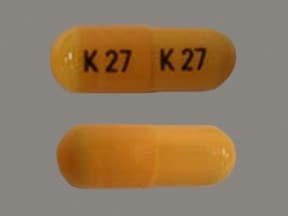 This medicine is a yellow, oblong, capsule imprinted with "K 27" and "K 27". 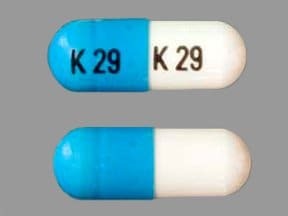 This medicine is a natural blue, oblong, capsule imprinted with "K 28" and "K 28". 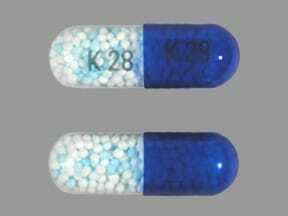 This medicine is a white blue, oblong, capsule imprinted with "K 29" and "K 29". 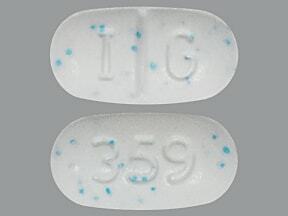 This medicine is a white-blue speckled, oblong, scored, tablet imprinted with "I G" and "359". 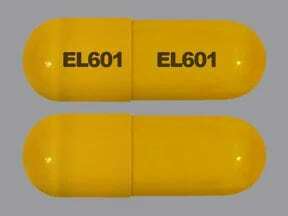 This medicine is a yellow, oblong, capsule imprinted with "EL601" and "EL601". 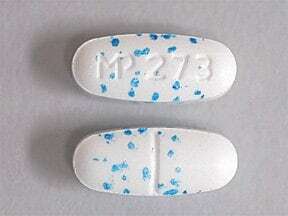 This medicine is a white, oval, scored, tablet imprinted with "MP 273". 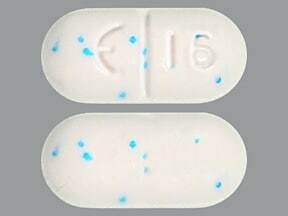 This medicine is a white-blue speckled, oblong, scored, tablet imprinted with "E 16". 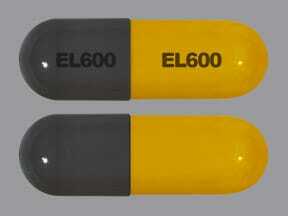 This medicine is a yellow gray, oblong, capsule imprinted with "EL600" and "EL600". 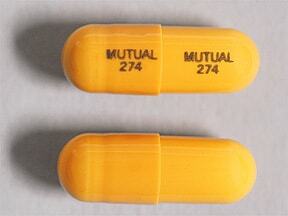 This medicine is a yellow, oblong, capsule imprinted with "MUTUAL 274" and "MUTUAL 274". 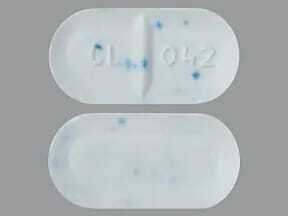 This medicine is a white-blue speckled, oblong, scored, tablet imprinted with "CL 042". Are you taking Phentermine HCL? Are you considering switching to Phentermine HCL? How long have you been taking Phentermine HCL?